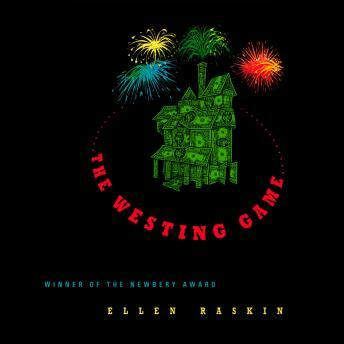 A bizarre chain of events begins when sixteen unlikely people gather for the reading of Samuel W. Westing’s will. And though no one knows why the eccentric, game-loving millionaire has chosen a virtual stranger—and a possible murderer—to inherit his vast fortune, on things for sure: Sam Westing may be dead…but that won’t stop him from playing one last game! I read this book because my 10 year old niece enjoyed it a lot and wanted me too. I enjoyed it too, but it doesn’t really all come together until the very end. Very unexpected ending. This is a great introduction to mystery books for kiddos!